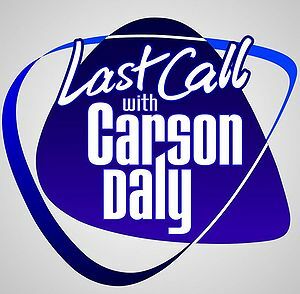 On 29 September, 2007, it was revealed that Morrissey would perform a "mini-concert" on Last Call With Carson Daly on 10 October, 2007. On 10 October, 2007 Morrissey appeared on Last Call With Carson Daly and performed All You Need Is Me and That's How People Grow Up. A torrent that includes these performances is available at Smiths Torrents. This page was last modified on 31 October 2012, at 14:58.